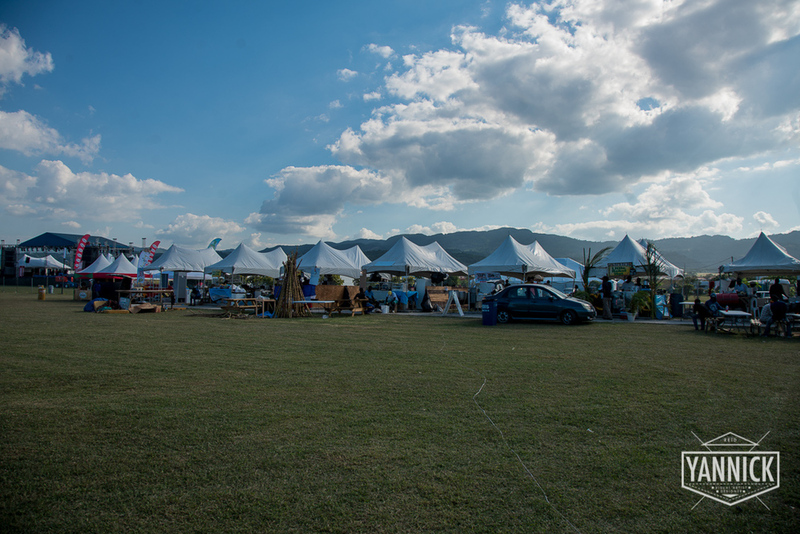 This year I attended the second day (and night into morning) of Rebel Salute's 2016 staging. This was my first time at Rebel Salute ever, after having repeated shows like Reggae Sumfest, and Jamaica Jazz & Blues Festival. Working with my dad, he was contracted to reach the location early, specifically to capture images of the setup for a client, but was invited to stay for the actual show. what was very special about this visit was I wasn't really there to cover the stage performances, I had a lot of free time and was essentially just a patron most of the time there. This gave me the opportunity to really experience the fullness of Rebel Salute. 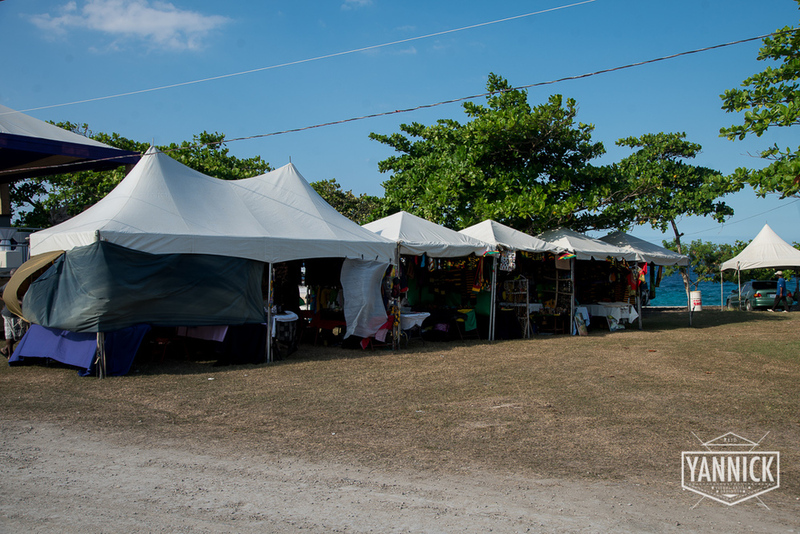 I had a specific interest in the vendors there- what I found particularly interesting was the authenticity of the various persons on the grounds at their stalls hustling. Moreso, Rebel Salute being an event based on rastafari values, most stalls were of goods that were owned by rastas, or fit inside their lifestyle values - Vegan foods, Marijuana based edibles, hemp based clothing, and natural handmade goods. the photos I brought home reflect more of a study of the hustling that goes on at Rebel Salute, something that was very fun to immerse myself in and study. I hope you enjoy the images!